Bonus Bitcoin is something different from you regular casino or slots bonus that you get when playing games or the bonuses you get at any other shopping malls or store. Bonus Bitcon is therefore a completely free bitcoin faucet paying out up to 5,000 satoshi every 15 minutes. Also you receive an automatic 5% bonus on your current account balance at the end of each day provided you made at least one faucet claim during the previous day. You can request withdrawal at any time, so long as your balance is at least 10,000 satioshi. There is no fee for this. All withdrawal requests are processed and paid directly to your bitcoin wallet within 24 hours. So that means you need to make at least one faucet claim to get a bonus. Now you must be wondering what is a Bitcoin faucet? 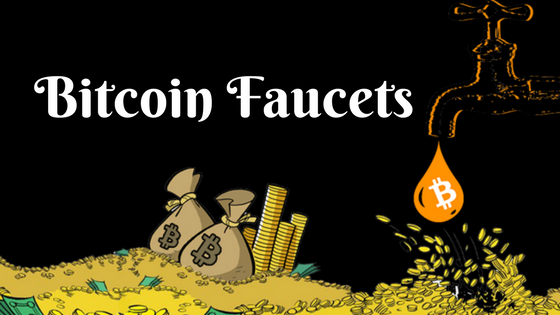 Bitcoin faucets, as the name suggests are like dripping faucets or in layman language water taps but in this case, it is cryptocurrency units in place of water. Just as the leaking water takes some time to accumulate into a droplet before it drips, users have to wait for a certain duration before they could collect the accumulated coins. Bitcoin faucets are reward systems that dispenses rewards in the form of a tiny fraction of bit coin for visitors to claim. These rewards are dispensed at certain intervals of time. Or in simpler terms faucet is a online site that gives away bitcoins to anyone, that just gives their address. As said above they are type of rewards in place to attract visitors to the faucet’s webpage. These faucet sites usually contain advertisements. Advertisers pay the faucet owner to display these ads on his site. Advertising costs are calculated on Cost per Thousand impression (CPM) basis. This means, if the site gets more visitors and if each visitor spends more time on the site, then the site owner gets more money from displayed ads. These rewards attract more visitors and they come back regularly to claim their rewards. The visitor generally ends up spending more time on the faucet. If you understand bitcoin and how it works, then you will know in no time learn that the bitcoin units given away by faucets is of negligible value. You wouldn’t spend time claiming rewards on them. Majority of visitors who use these faucets and claim rewards from them are beginners, still learning about bitcoin or minors who cannot do transactions legally on any of the bitcoin exchanges. How to use bitcoin faucets and have bonus bitcoins? Using a bitcoin faucet is very simple. Once you visit the faucet webpage, you have to enter your bitcoin wallet address or the email id associated with your Xapo wallet and hit enter. A timer will start counting the amount of time you spend on the site. Once you spend a certain amount of time on the site, you can claim your reward by clicking the “Claim Now” or similar button. You will have to prove that you are a human by filling in a Captcha or by solving a simple mathematical problem, (this prevents any automated script from claiming rewards at regular intervals). That’s it. You have claimed your reward. Your reward will be credited either immediately or on a designated weekly payout day to your wallet. Typically, faucets have a minimum time interval limit between claims by each visitor, in order to prevent one person from claiming all the available bitcoin from faucet’s wallet. This duration varies from 5 minutes to 24 hours or even a week, depending upon the faucet. Click on “Claim now” and the money will be credited on your account. You’ll get a daily bonus of 5% of all your claims since the last 72 hours if you make at least 1 claim during the day. Faucet sites automatically adjust the rate based on a number of factors including the BTC v USD exchange rate and their advertising income. You can claim up to 5,000 satoshi every 15 minutes. Once you register and sign in you will be able to see what the current average rate is per claim. Like in online casinos you find that they offer you match bonus if you refer that particular casino to your friend or family to play games and if they create an account on that casino site you get a referaal bonus. Same way here many sites or faucet sites also run a very generous affiliate/referral program. You ask your friends and colleagues to sign up using your referral link and receive 50% commission from every claim that they make from the faucet. But remember many sites give no referral commission on the daily bonus. 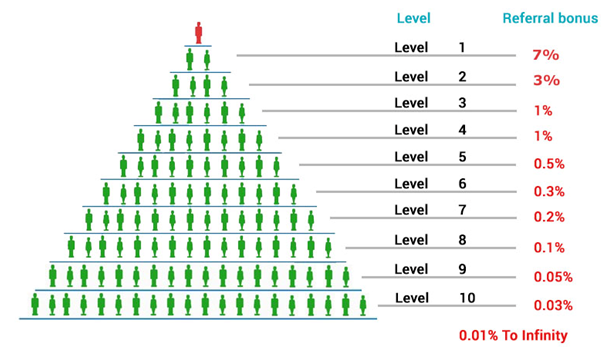 You also have unlimited potential to increase your earnings by using such referral scheme which pays 50% lifetime commission. 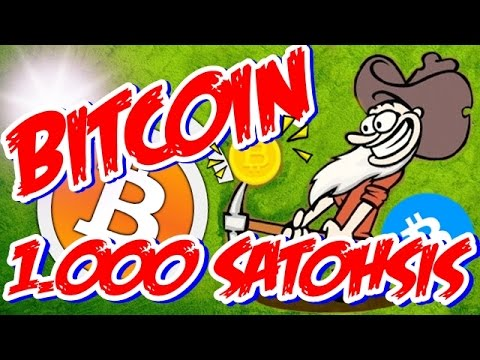 Also at many bitcoin faucet sites if you withdraw from 100’000 satoshi, you’ll get 2% more. If you withdraw from 1 million satoshi, you’ll get 5% more. You need to ask the customer support team as you do in casinos about such referral bonuses to grab. Many faucet sites or bonus bitcoin sites also run a variety of ways to boost your earnings via their Bonus schemes – along with frequent special promotions and competitions. Like at online bonus bitcoin site if you like their Facebook page or follow them on Twitter where any news is first announced you are offered a bonus. Their current bonus scheme pays a daily 5% bonus of the total of all faucet claims and referral commission earned over the previous 72 hours (3 days) – providing you make at least one faucet claim during the previous day. Also such sites keep changing their bonus schemes from time to time, to keep things interesting and introduce new, exciting ways to boost your faucet income so you need to always keep yourself updated. Many bitcoin faucets if detect that you have blocked adverts or they aren’t showing up in your web browser then this will prevent you from making a faucet claim. If any adverts are not showing then there must be something blocking them on your browser/device. This may be an ad-blocking browser plug-in or extension if so, you need disable your ad-blocking browser plugin/software or add the faucet page to the exception list so that you have no problems making a faucet claim on Bitcoin Bonus. Bitcoin as a form of payment for products and services has seen growth, and merchants have an incentive to accept the digital currency because fees are lower than the 2-3% typically imposed by credit card processors. So now just go ahead and find a Bitcoin faucet to claim the bonus bitcoin. You can find them by just searching for Bitcoin Faucet on Google or any other search engine of your choice. The number of results you get will surprise you. You will find hundreds of bitcoin faucets to choose from, go ahead, explore and earn a few Satoshis while at it. Note that 1 Satoshi = 0.00000001 BTC i.e. hundredth of a millionth BTC. 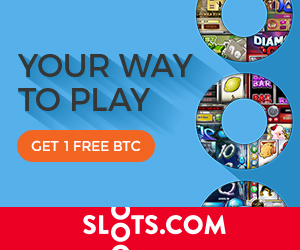 Also remember when you play games at Bitcoin casinos you can earn welcome bonus, no deposit bonus, free spins and other such casino bonuses at the Bitcoin casino sites.